Q. Is the cord blood bank regulated and licensed by the HTA? Q. 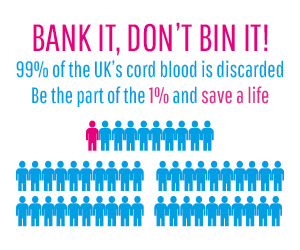 How quickly does the bank process cord blood? To ensure the best viability of a cord blood sample and greater cell recovery should it be required for use the time from procurement to freezing is essentially – this should be less than 24 hours. Check their transportation arrangements and laboratory opening times. Q. Has the bank ever released a sample for treatment? The ability to collect and store is one thing, but remember to ask if they have released samples for use – it shows they have credibility and their storage methods work. Q. What services do they offer? What methods are on offer for the processing of cord blood e.g volume reduced/ whole blood) Do they offer cord tissue procurement? Q. What is their disaster recovery policy ? 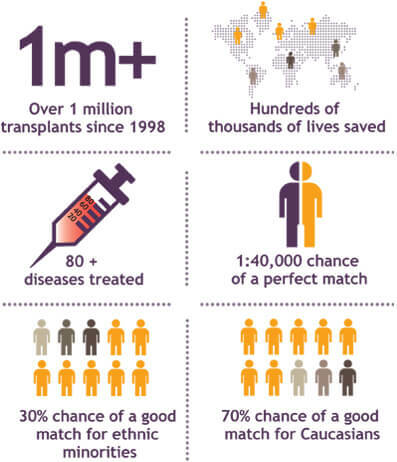 Cord blood banking is a business – what happens if they go out of business? what insurances do they have? Supposing there is a disaster at their facility will your sample be lost or do they store at multiple sites?